Shruti Iyengar is Senior Strategy Consultant at Eden Strategy Institute, with a background in data analytics, social sector research, and public finance. At Eden, Shruti supported the team in developing innovative social finance structures for social enterprises for DBS Foundation. She contributed to workshops supporting Danish SMEs in crafting their strategies to enter the Asian market, hosted by KATA Foundation. She also conducted sessions at the 3rd Sankalp SE Asia Summit 2017 on Social Enterprise Incubators and Corporate Social Partnerships; she delivered insights and guided participants on modules such as business plan development, SE impact measurement, and funding sources evaluation. More recently, Shruti has been the lead consultant for Social Service Institute’s Board Members Network Sessions for social service organisations, where she conducts background research, designs workshops and coaches SSO Board Members on a wide range of topics from fundraising to governance. 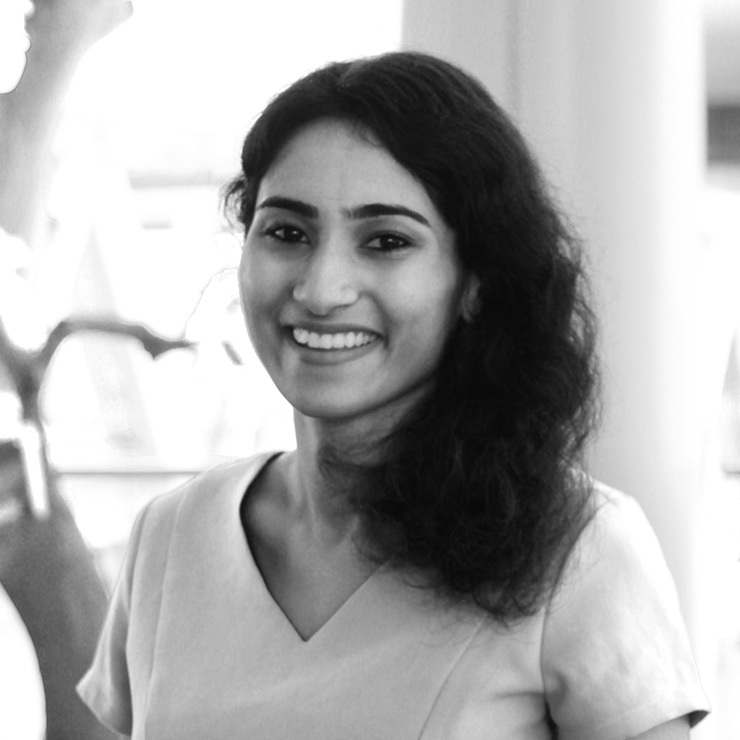 Shruti has also been advising UN Women Singapore on the impact evaluation of their grant programme that involves over 3,000 social enterprises across the world. She was a member of their judging panel for the HeForShe Impact Awards 2018. Prior to working for Eden, she was Global Data Analyst at Bloomberg LLP, developing her skills in financial products such as Equity Index and Funds. Keen to make a positive social impact through her work, she worked with the Policy Research and Advocacy team at Micro Pension Foundation, a non-profit organization in India working towards ensuring greater accessibility to savings mechanisms for informal workers. She supported the formulation of their micro pension toolkit by advocating potential interventions in the emerging markets. During her time at the Indian Institute of Human Settlements, an advisor the Government of India on housing policies, she worked extensively on the Census database, modelling implications and developing recommendations of ownership-based policies. Shruti graduated from Nanyang Technological University with a double honours degree in Mathematics and Economics where she specialized in Applied Econometrics, Multivariate Analysis and Public Finance.